The Kellogg Community College Nursing Program is pleased to announce that it is pursuing national nursing accreditation for the first time in its 55-year history. As part of the accreditation process, KCC is hosting a site review for the initial accreditation of its Nursing Program by the Accreditation Commission for Education in Nursing (ACEN). All members of the public are invited to meet the ACEN site visit team and share comments about the KCC Nursing Program during a meeting scheduled for 5 to 6 p.m. Wednesday, Sept. 20, 2017, in the Third Floor Student Lounge inside the Lane-Thomas Building, 450 North Ave., Battle Creek. “We’ve never needed program-specific national accreditation, but we feel that the current success of the program puts us in a position to earn yet another feather in our cap and give our students another advantage in their future employment,” Karazim said. Written comments should be received by the ACEN by Sept. 12, 2017. 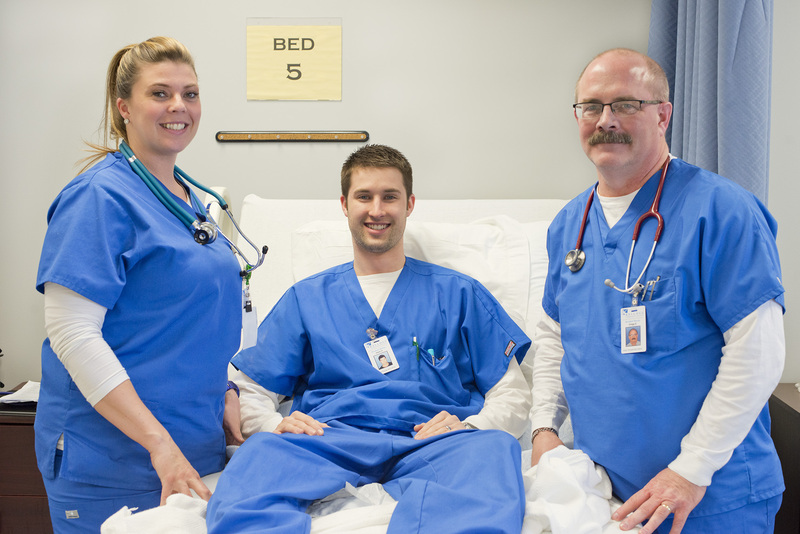 For more information about KCC’s Nursing Program, visit www.kellogg.edu/nursing. Interested in a career in drafting? Take a SolidWorks class this fall!